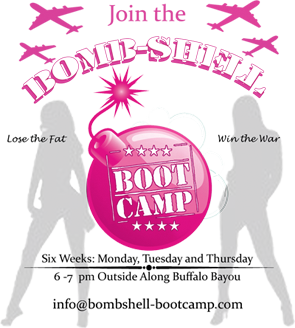 Hey Bombshells! Listen up! We have a NEW special for you! If you attend at least 35 of the 42 classes (3x week + 1 Sat per month) between Feb 1st -April 30th you get the month of May FREE + a FREE TANK (new style!). 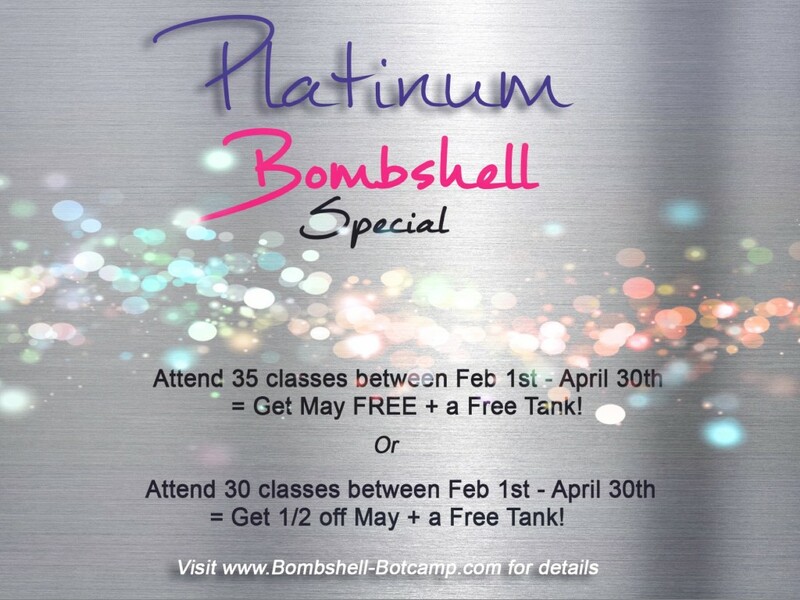 Or, if you attend 30 classes – you get 1/2 off May + tank! 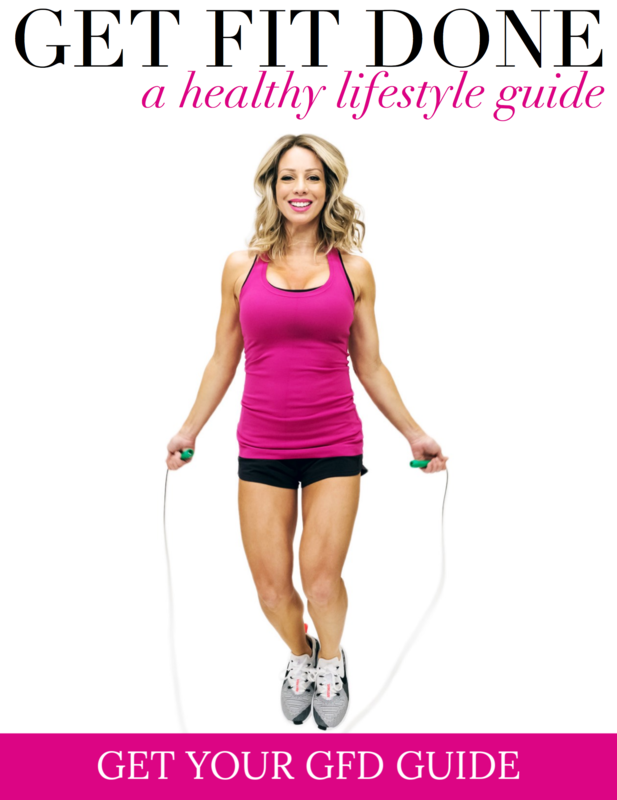 This is a great way to commit to getting your best body just in time for Spring and Bikini Season! You don’t have to do anything to sign up – just attend as many classes as you can! You may want to tell us that you are participating and we will hold you accountable! ← Bombshell Bootcamp Success Story – Marisela!